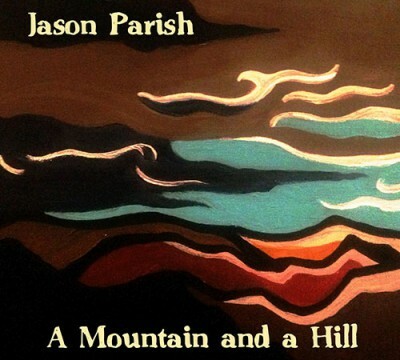 A Mountain and A Hill (Jason Parish): Buy It Now! Recorded at the Spider! Get A Mountain and a Hill now on CDBaby. You can listen to a track called “Low Tide” on Jason Parish’s Reverbnation page.